Out in Commerce Town, there’s a new sheriff patrolling Market Street, and its name is ZMOT. 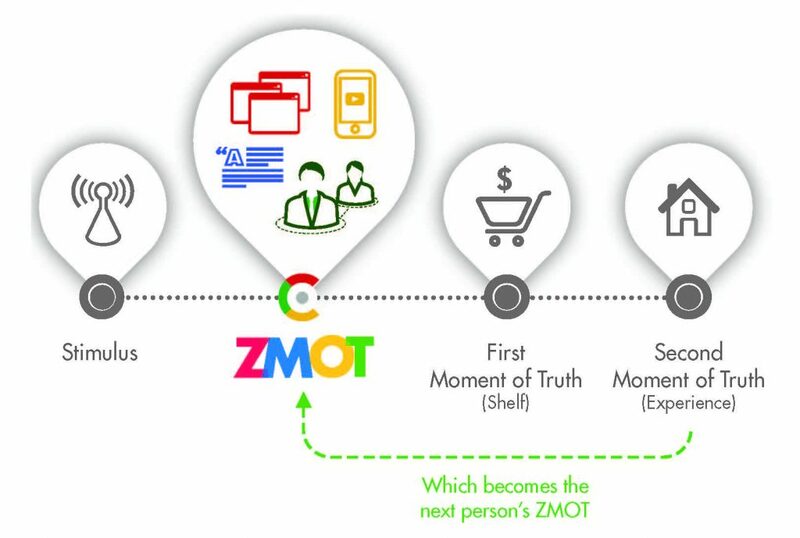 ZMOT, short for Zero Moment of Truth, is used to describe the mental space between a customer being exposed to a product or service and deciding to purchase or order it. Typically, ZMOT is not one moment, but a whole mess of stuff we do now before we decide to buy something. Say you see an ad for Bluetooth speakers, and you think, “What a great idea! I could use a set of those myself.” If you’re anything like me, the first thing you do is grab your phone or tablet and Google “best bluetooth speakers” to check out available brands, read reviews and compare prices. You hit your Facebook page and ask your circle if anyone has Bluetooth speakers, if they like them and what brand they bought. You head over to YouTube and watch CNET’s “Top 5 Bluetooth Speakers” video. Maybe you decide to visit a brick and mortar store so you can lay hands on the speakers and see them in action before you decide which to purchase. But just as likely, your online journey (through various Zero Moments of Truth) got you to your First Moment of Truth, and you ordered your Bluetooth speakers online. When your new speakers arrive, you give them a test drive and are thrilled. After about a week or two of enjoying them, you post a review of your own and tell your Twitterverse all about them. And here’s another great thing about ZMOT: by sharing your own experiences, you become a signpost on someone else’s Consumer Journey. Say you have a company that sells a product or service. What does your online landscape look like? 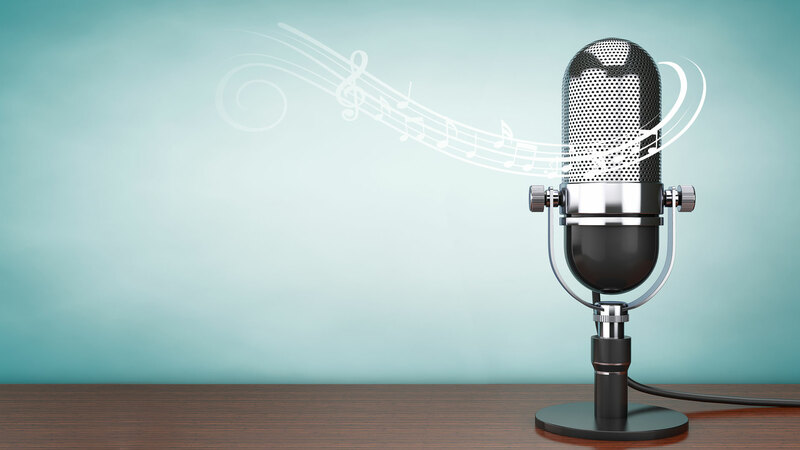 Is anyone cultivating it so customers can find you and hear the messages you want to deliver? Do you have a website, and if so, is it mobile friendly? Have your customers posted reviews? Are they helping or damaging your brand identity? Is your business taking full advantage of social media? Appleyard Agency has the expertise and in-house resources to help retailers and service providers navigate the maze of consumer online behavior, recognize when people reach Zero Moments of Truth, and deliver effective messaging to lead them to an FMOT/purchase. From researching SEO and paid search options to managing your online reputation and social media presence to creating compelling online content, including videos, website and digital ad campaigns, Appleyard does it all. Find out how ZMOT is affecting your bottom line. Contact Maura Murphy, our Digital Media Manager, for your complete ZMOT analysis today.